We believe everyone should celebrate the strong, successful Indigenous women of our country. This event is open to ALL individuals and is not a women’s only event. Please join us and click to register! 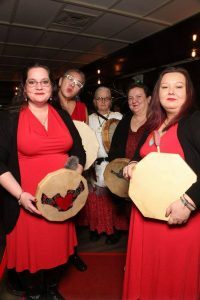 This special day also includes a gala evening that celebrates these powerful women and will honour Alicia Dubois, recipient of the first NATOA National Award of Distinction. 50% of the profits will go towards Indigenous women in need. 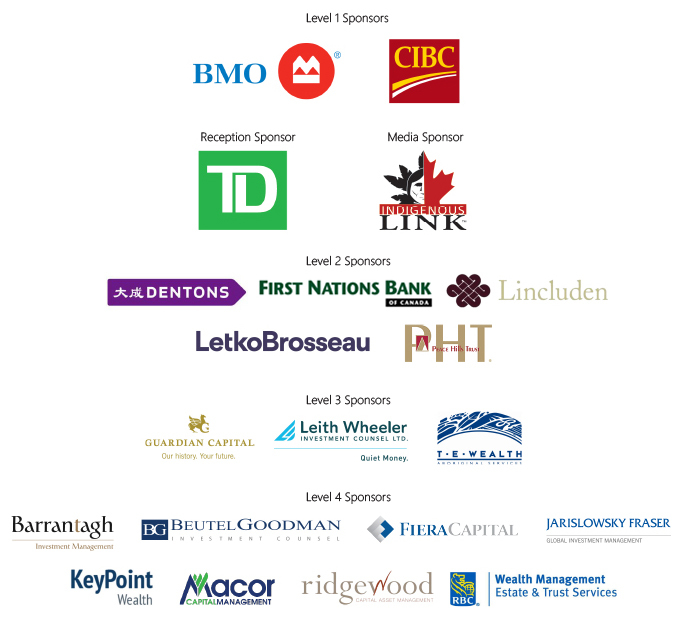 NATOA is a charity organization, and is committed to providing the Indigenous Peoples of Canada with the resources and information that will help them efficiently create, manage, and operate trusts as a means to ensure the seven generations yet unborn, can benefit from the goals and dreams of the present generation. 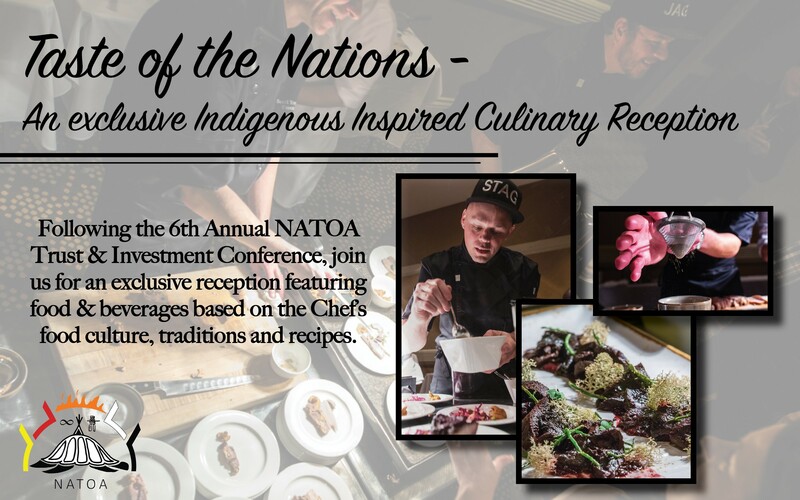 NATOA’s goal is to be a highly professional and relevant resource for the Indigenous Peoples in becoming self-sustaining and vital economic communities.